WordPress is a very popular open source content management system that is free to use with most Linux based servers. 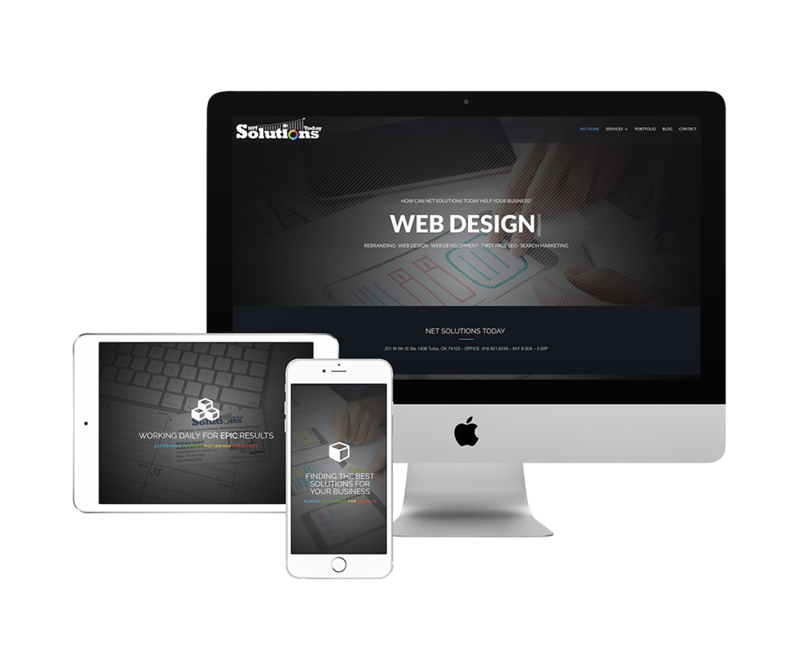 We utilize high quality, fully licensed templates, forms, plugins and widgets for creating professional and stable business sites. Building on a WordPress platform cuts down costs without sacrificing quality, function or appeal. Given that WordPress is so widely used, our experienced team can also collaborate with hundreds of other talented developers. Building a site that ranks can still be a challenge. That’s where we come in. We can develop a custom WordPress site from the ground up completely unique and branded for your business. Contact us for a free design or redesign quote today.